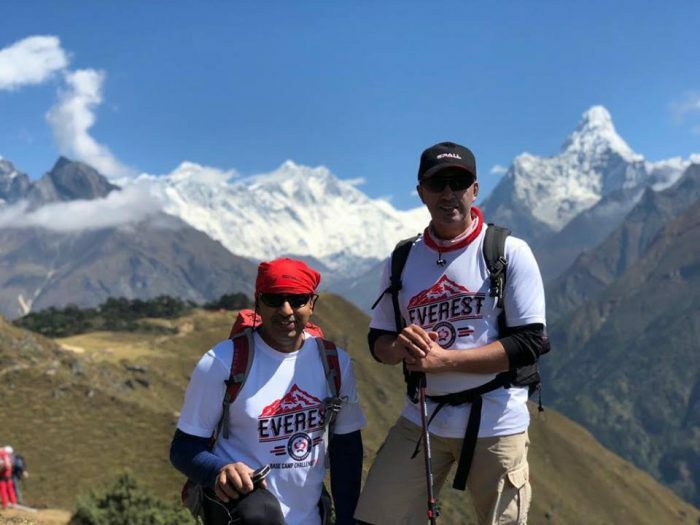 On the 14th of October, Team IKCA rose hours before the sun at the tiny Nepalese village of Luboche, for the final push to Everest Base Camp. 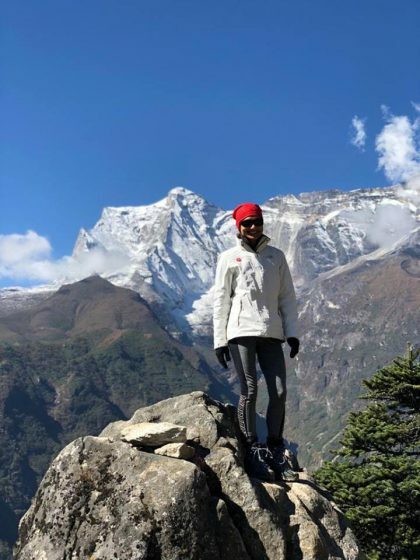 The group had been on the road for a week, weathering the harshest conditions any of them had ever experienced till then, through the breath-taking Himalayan wilderness. 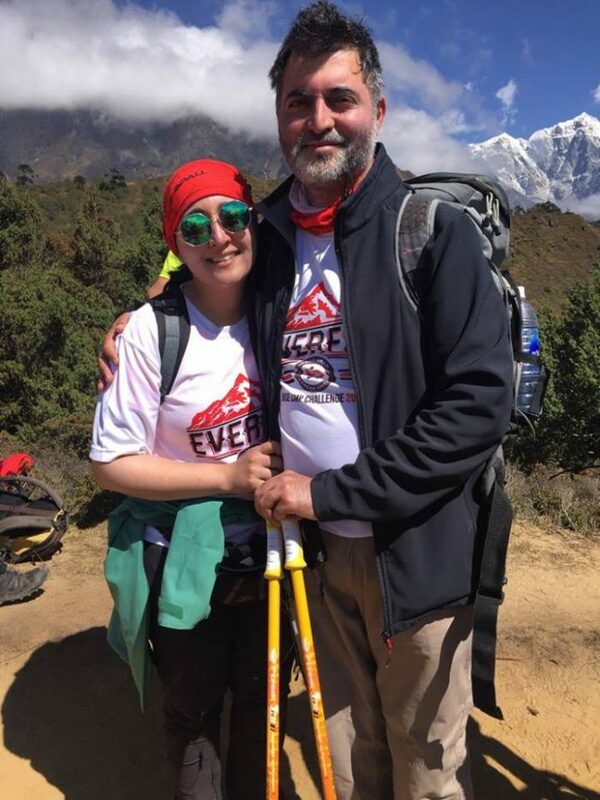 Early the next morning our brave challengers took a national flight for what is known as the most dangerous airport in the world: Lukla Airport. The flight itself was harrowing! 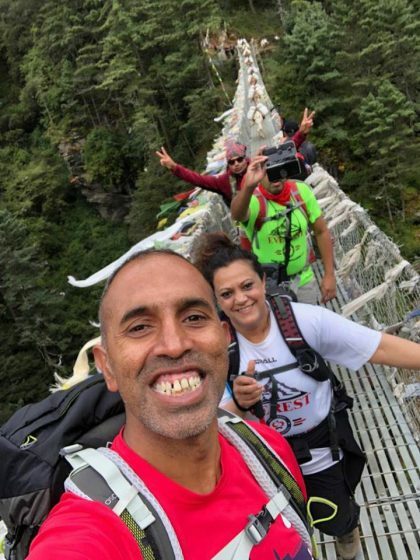 After 40 minutes of severe turbulence and white-knuckle mountain dodging in a tiny plane, they landed safely on the airport’s only runway, paved in 2001 and a petrifying 1,729 ft in length. 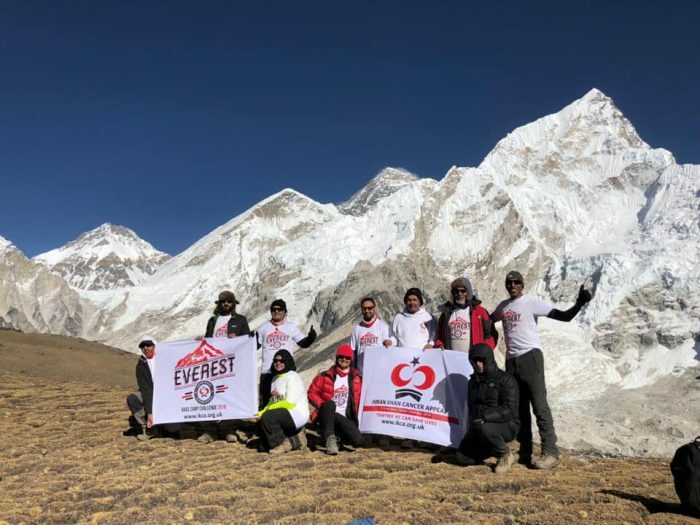 Barely shaken by the flight and landing, Team IKCA set off on an acclimatising trek as soon as they were off the plane. 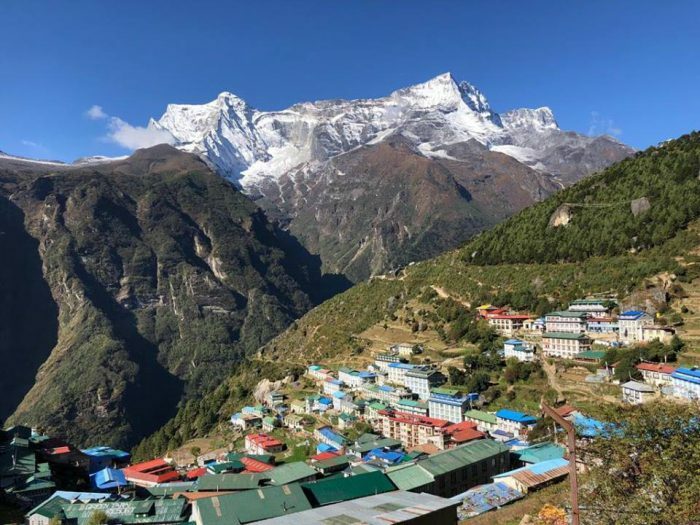 They trekked through the village of Lukla to Phakding, taking in the local sights and stopping off to check out local monasteries along the way. Come evening they arrived at their lodge at Phakding and straight after orientation and dinner, called in early for the night. 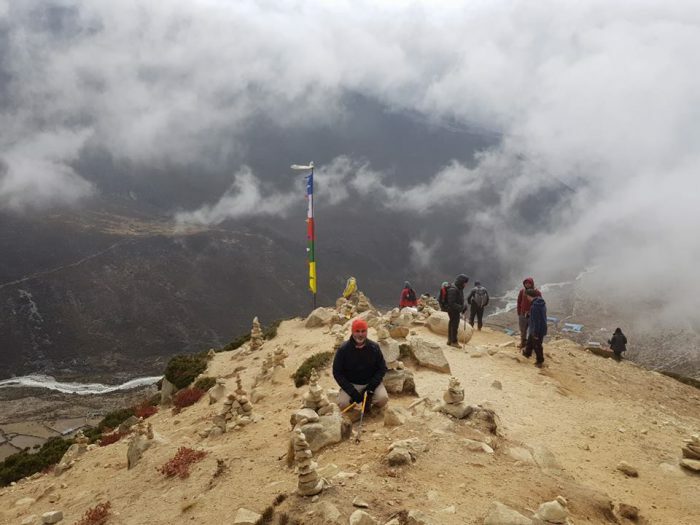 The following day saw our Everest Base Camp volunteers make the 6 hour trek to Namche Bazaar at an elevation of 3,440m/11,285 ft. 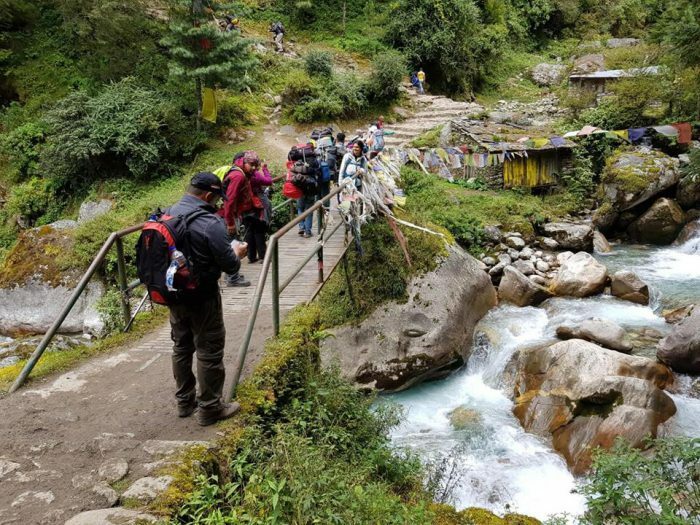 The route was something straight out of an Indiana Jones movie, with breath-taking waterfalls and rickety suspension bridges to cross over turbulent rivers. 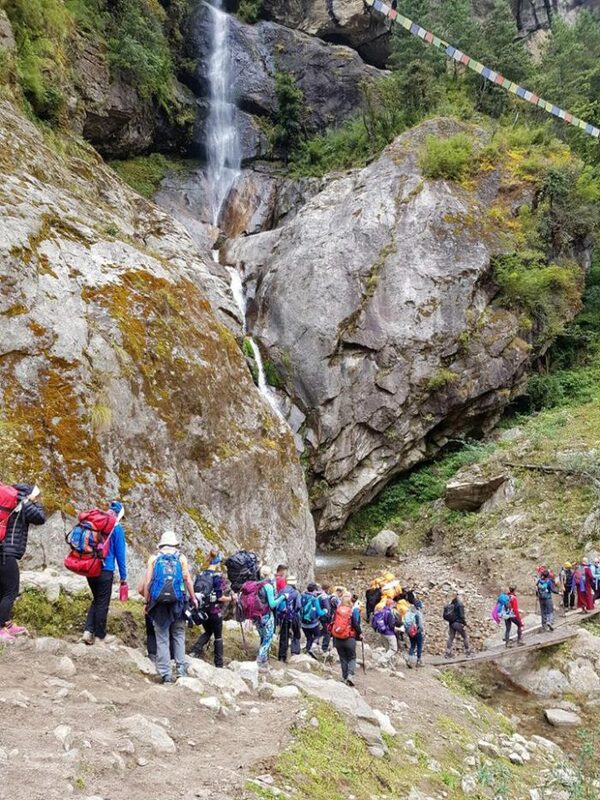 The next day was a welcome day of rest, which allowed volunteers to acclimatise to the altitude. 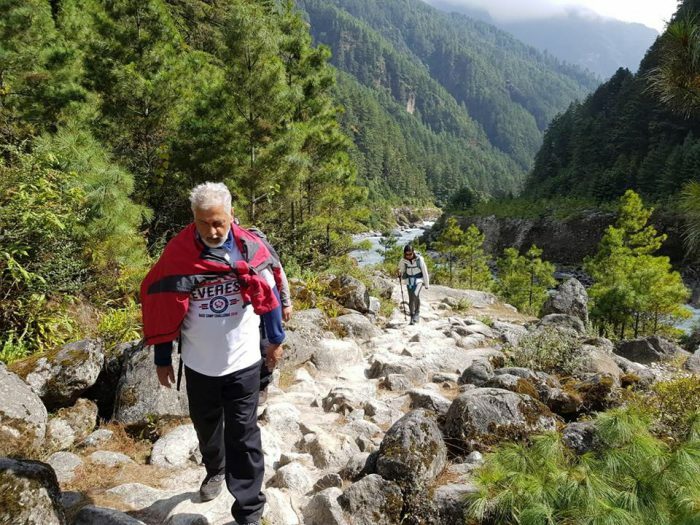 following a higher elevation trail. 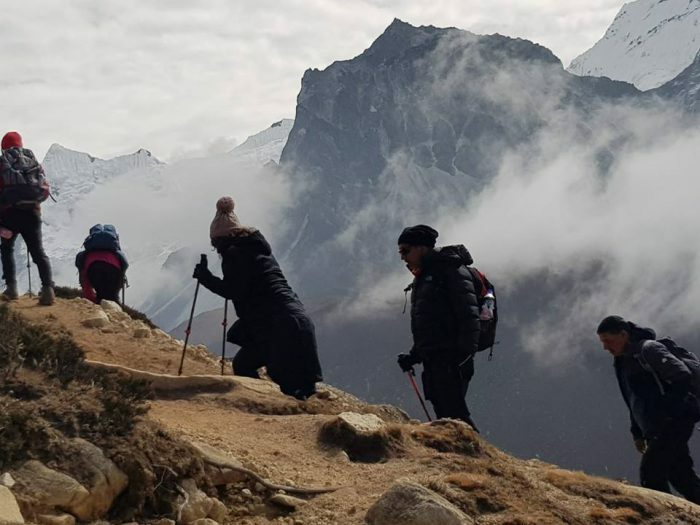 The trek got easy at Imaj valley and along the Lobuche river; then difficult again as they descend into the river and trekked the steep climb to Dingboche, reaching an elevation of 4,900m/16,076ft in just 3 hours. 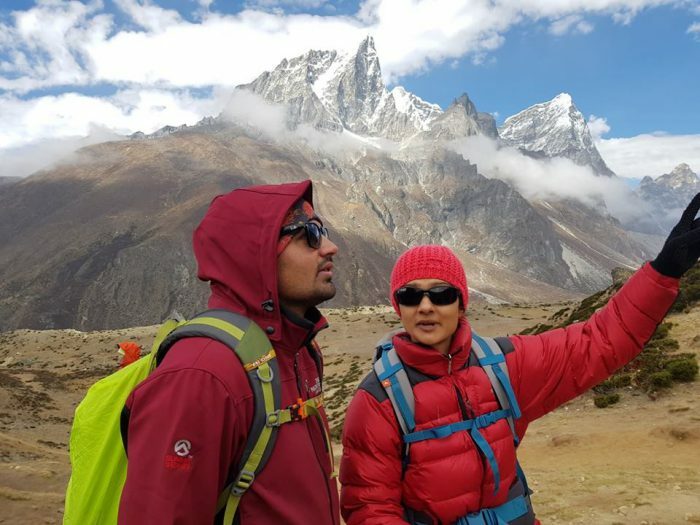 After another day of rest and acclimatisation, Team IKCA resumed their journey via Lobuche, following a trail that took them across glacial moraines and stupendous views at an elevation of 4,930m/16,175 ft. 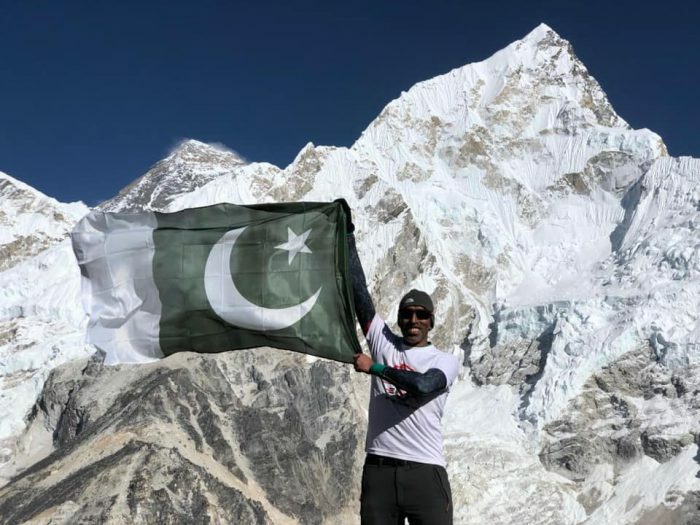 Unfortunately, challengers Qasim and Halima Nawaz got altitude sickness at this point. Forced to stop, they were eventually airlifted back to receive emergency medical aid. 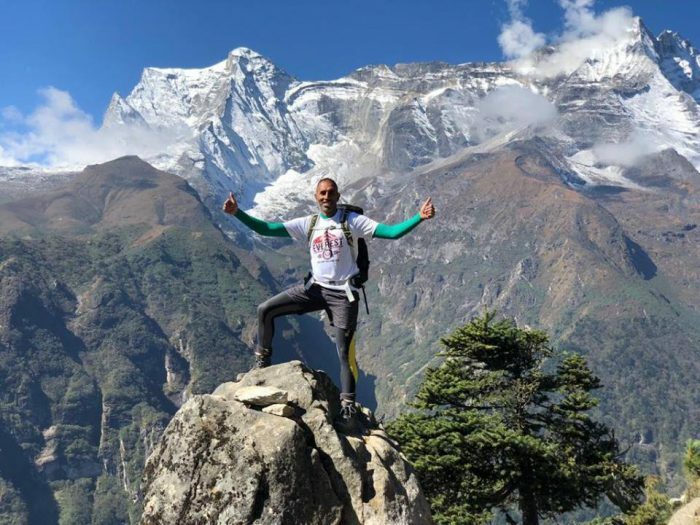 This development affected the morale of everyone in the group, but everyone knew that for those who could continue, there was no turning back now. 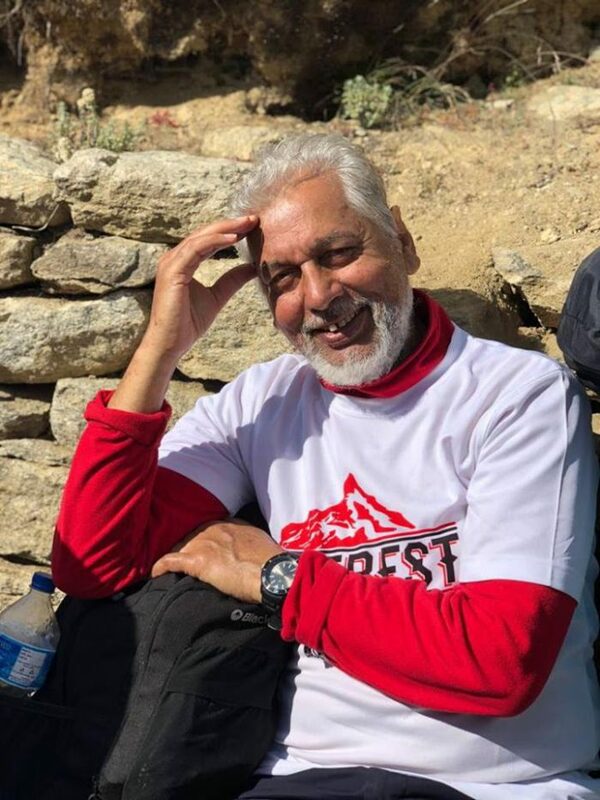 They had weathered all as a team for one purpose alone: to bring Imran Khan’s cancer appeal to the foot of the highest mountain in the world. Giving up was not an option. 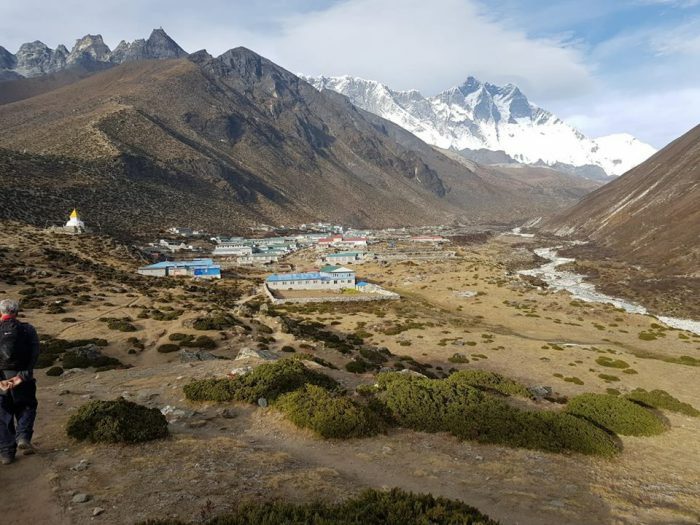 On the 14th of October, Team IKCA rose hours before the sun at the tiny Nepalese village of Luboche, for the final push to Everest Base Camp. 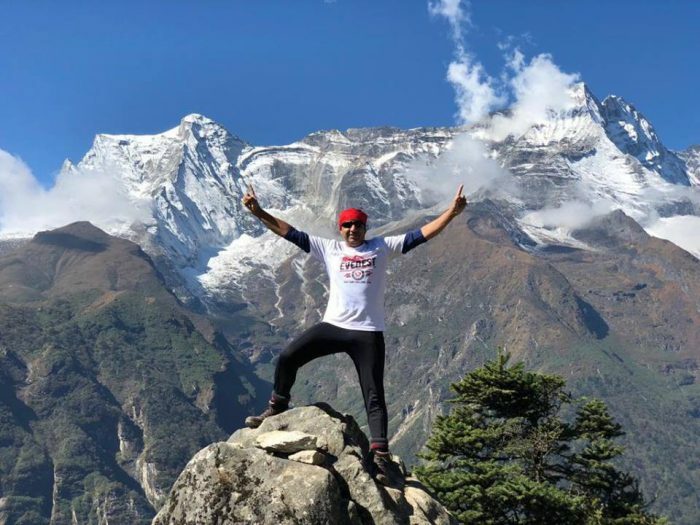 The group had been on the road for a week, weathering the harshest conditions any of them had ever experienced till then, through the breath-taking Himalayan wilderness. 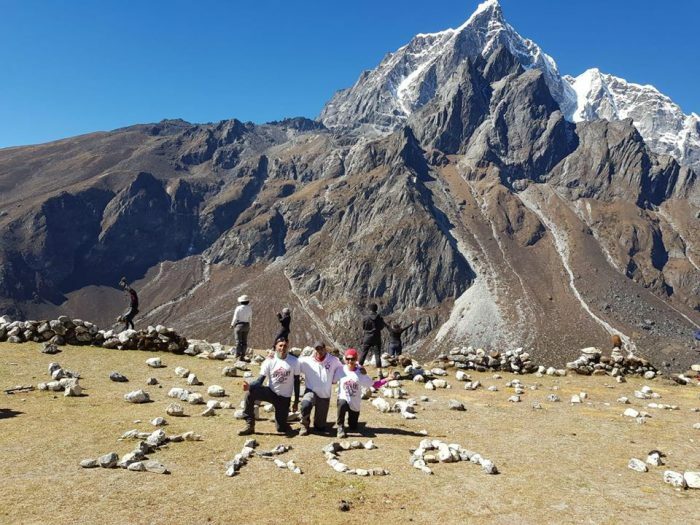 The trek took them through the moraines of the worlds deepest glacier, Khumbu, and onto Gorak Shep surrounded by looming, snow capped mountains. 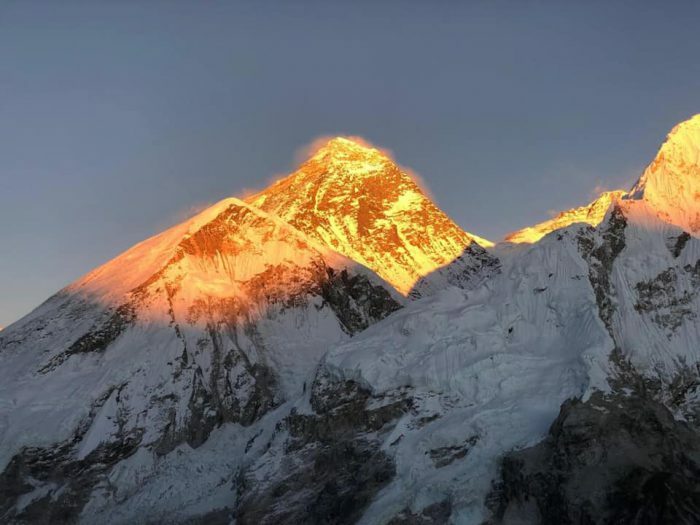 By the time they reached their destination, the rising sun had set the peaks of the world’s tallest mountain alight in the most magnificent golden hues. 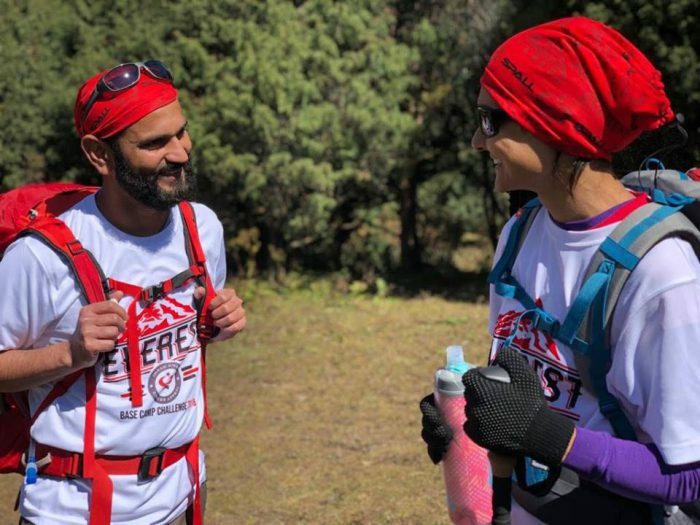 Out of the 10 brave volunteers who made it, husband and wife, Nasreen and Muhammad Sajjad Khan also fell ill shortly after reaching base camp. They too were airlifted back to safety. The rest of Team IKCA now have a long and dangerous journey back home to their families. Your donations will help cheer them on and raise their spirits. Please donate generously below. At Shaukat Khanum hospitals we provide Pakistan’s poorest access to the best medical care available. Your support will bring hope of recovery to cancer patients in Pakistan who are unable to afford treatment. 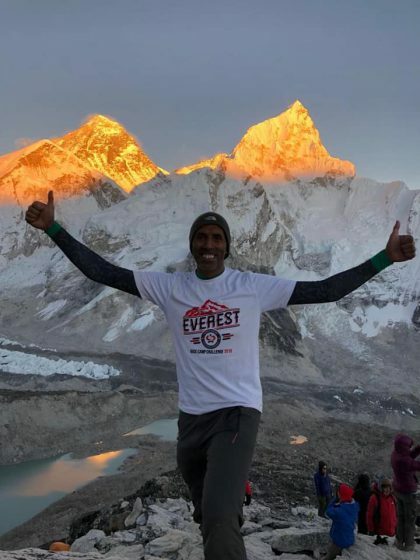 Please dig deep now to show Team IKCA your support.